Beautifully written, thought-provoking, intense and cleverly wrought, this is the most extraordinary first novel from a mesmerising new talent. One August afternoon, on the shoreline of the north-eastern edge of Russia, two sisters are abducted. In the ensuing weeks, then months, the police investigation turns up nothing. Echoes of the disappearance reverberate across a tightly woven community, with the fear and loss felt most deeply among its women. Set on the remote Siberian peninsula of Kamchatka, Disappearing Earth draws us into the world of an astonishing cast of characters, all connected by an unfathomable crime. We are transported to vistas of rugged beauty – densely wooded forests, open expanses of tundra, soaring volcanoes and the glassy seas that border Japan and Alaska – and into a region as complex as it is alluring, where social and ethnic tensions have long simmered, and where outsiders are often the first to be accused. In a story as propulsive as it is emotionally engaging, and through a young writer's virtuosic feat of empathy and imagination, this powerful novel provides a new understanding of the intricate bonds of family and community, in a Russia unlike any we have seen before. Julia Phillips lives in Brooklyn. 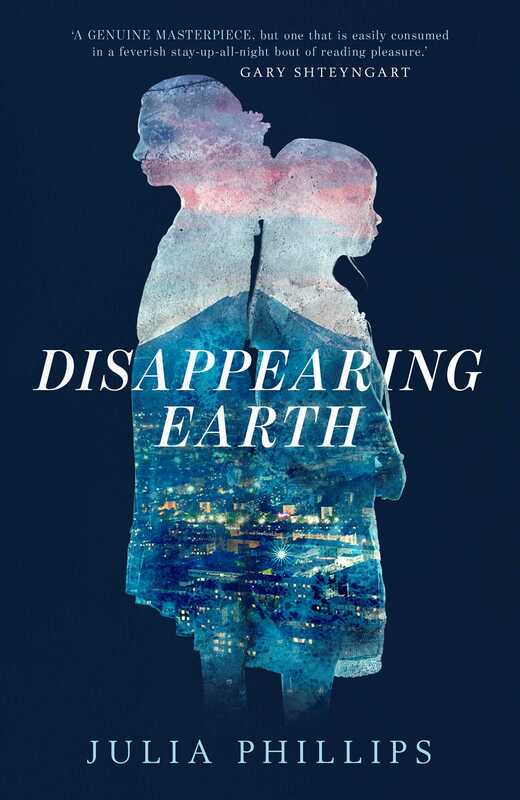 Her debut novel, Disappearing Earth, will be publishedby Knopf in the US and Scribner in the UK, as well as publishers in France, Germany, Italy, Poland, and China. Her Pushcart-nominated fiction appears in literary journals including Glimmer Train and The Antioch Review. Her nonfiction appears in such publications as The Atlantic, Slate, and BuzzFeed News, and was named notable in Best American Travel Writing. She spent a year as a Fulbright fellow in Russia's Kamchatka peninsula, where Disappearing Earth is set.